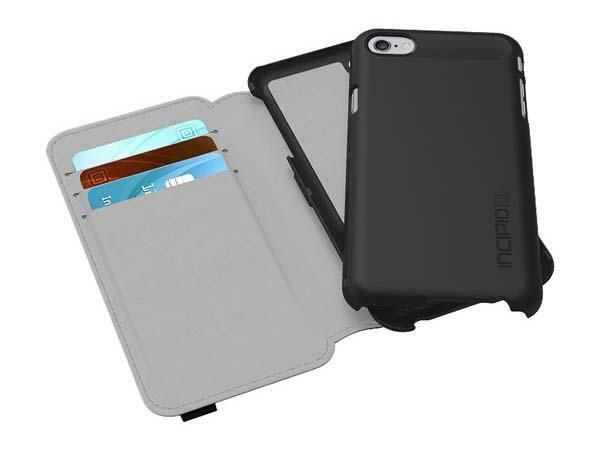 For some people, it’s hard to make a decision between folio and form-fitting design, so Incipio released Watson Wallet Folio iPhone 6 case that lets you own both the two designs. The Watson Wallet Folio is a versatile hybrid combined of folio-style case and snap-on case. 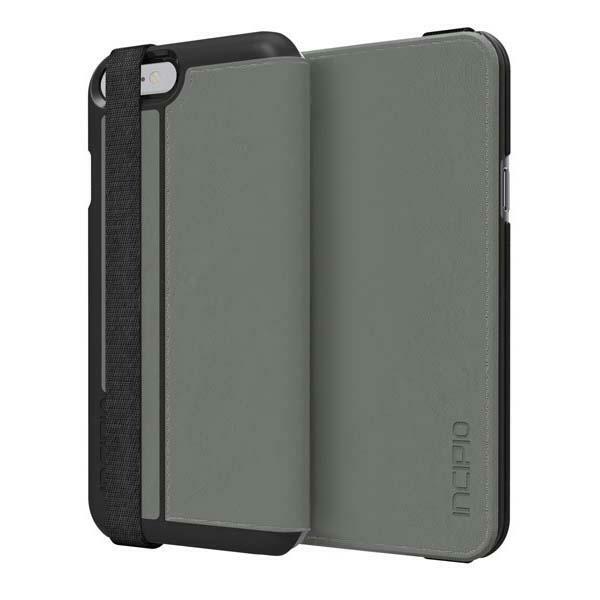 The iPhone 6 case measures 5.56 x 2.9 x 0.67 inches and consists of two parts including a functional durable vegan leather cover and a removable snap-on shell in order that you can use it as a folio wallet case for enhanced protection or remove the cover and turn it into an ultra-thin form-fitting hardshell case. Moreover, the leather cover features three card slots for your cash and cards, and it also can be used as an iPhone stand for handsfree viewing. Apart from that, its outer elastic band keeps the protective case closed when you’re on the go. The Watson Wallet Folio iPhone 6 case comes in four colors and is priced at $4.5 USD. 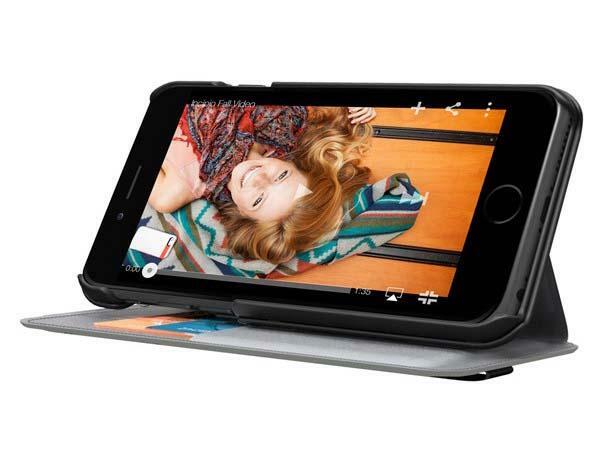 If you’re interested, jump to Incipio Amazon Shop for more details.